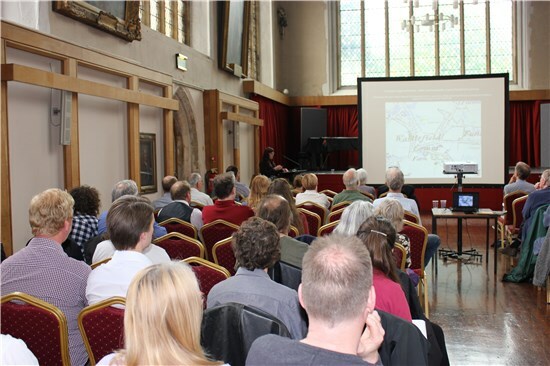 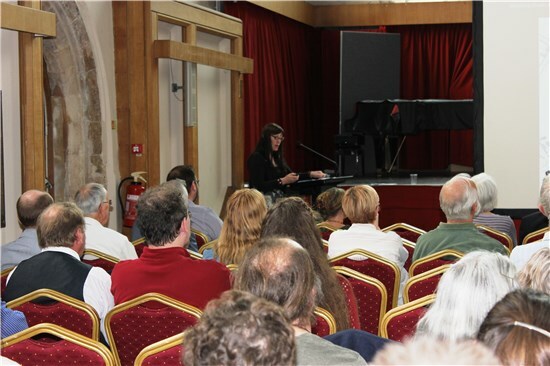 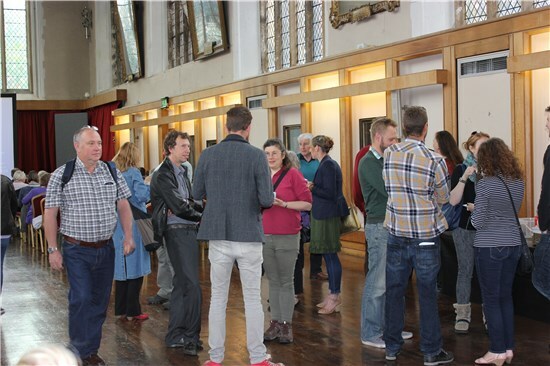 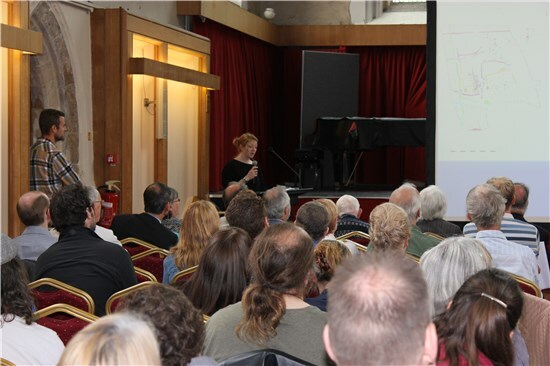 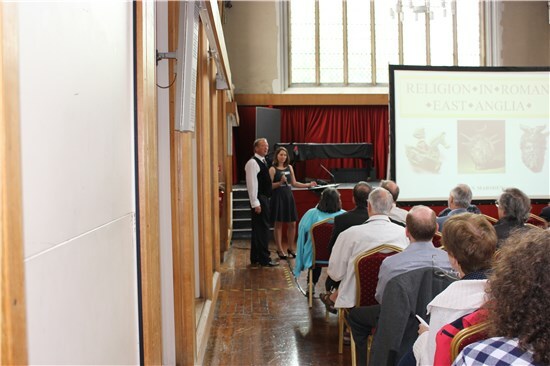 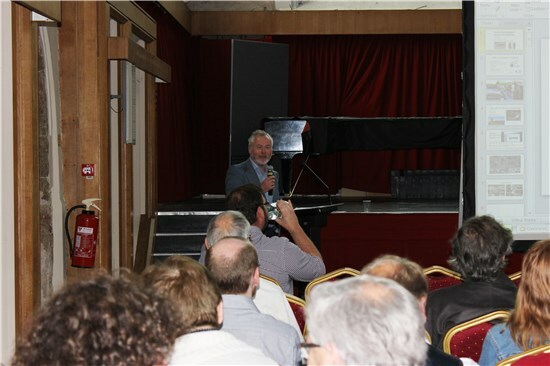 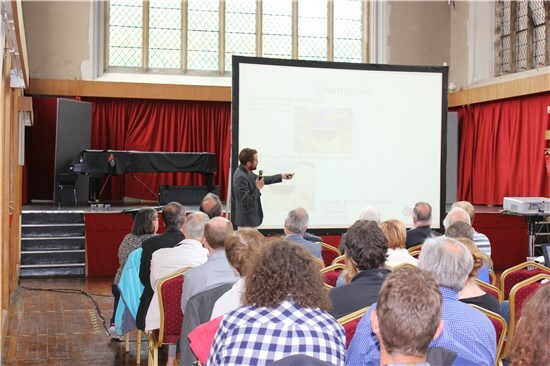 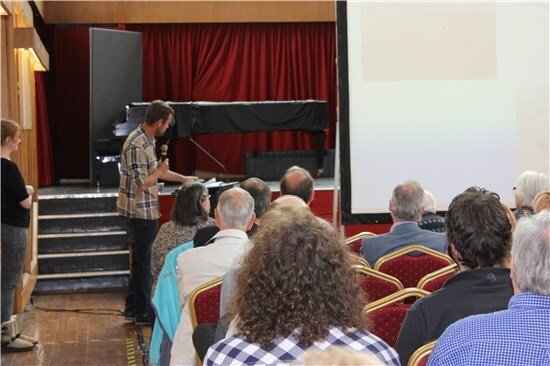 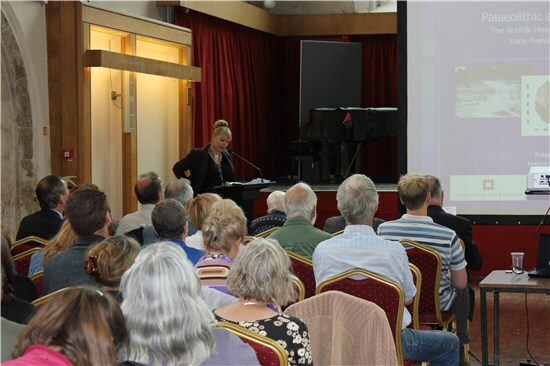 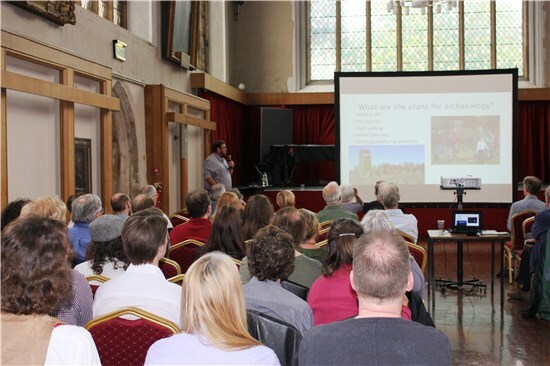 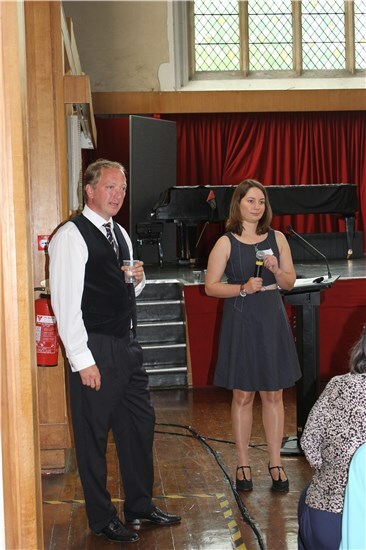 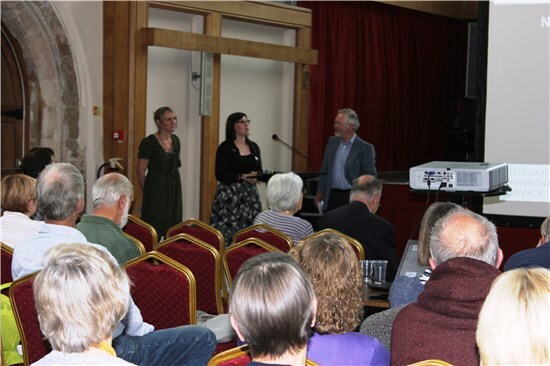 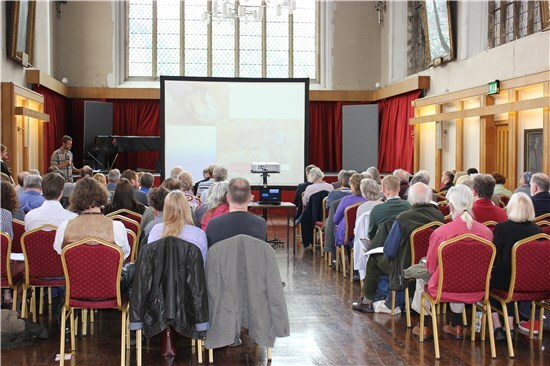 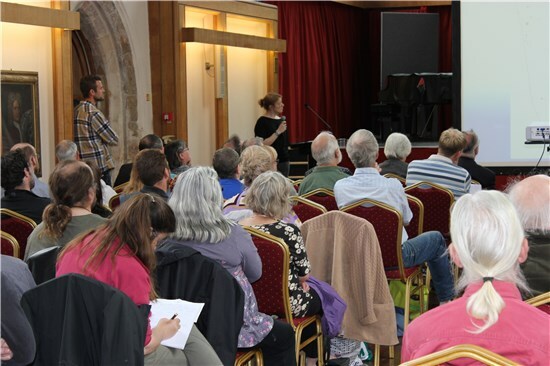 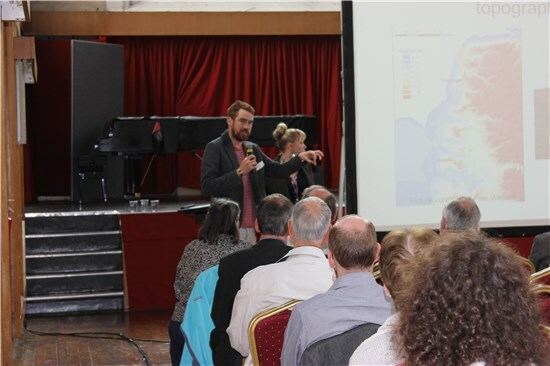 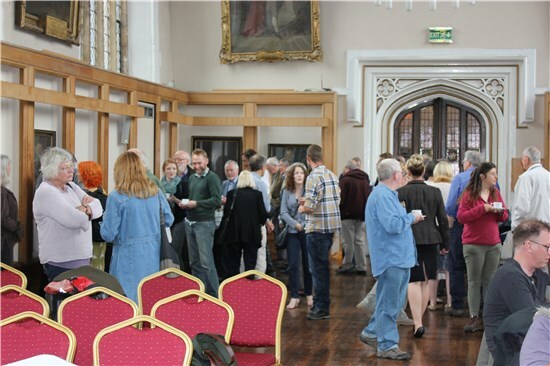 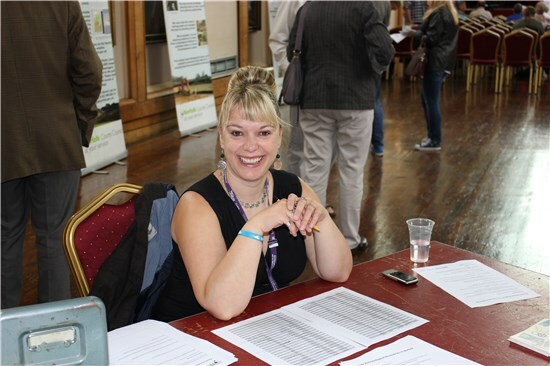 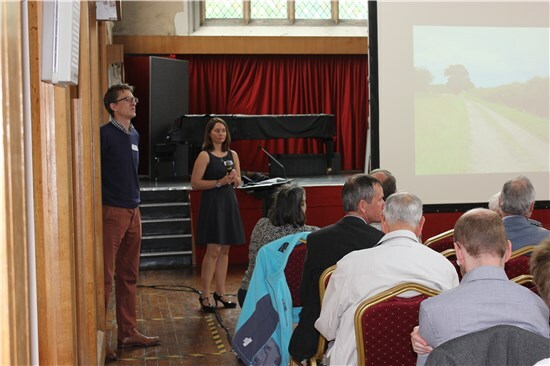 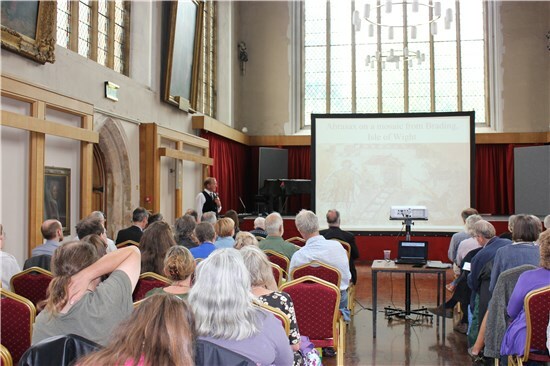 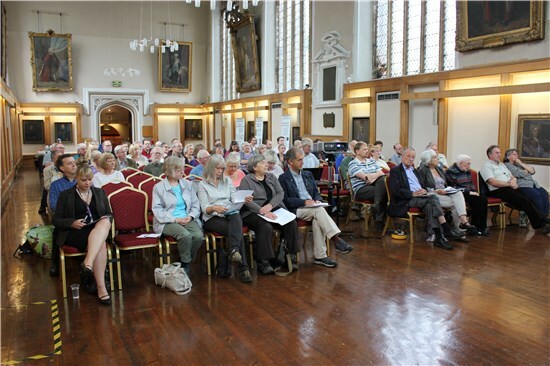 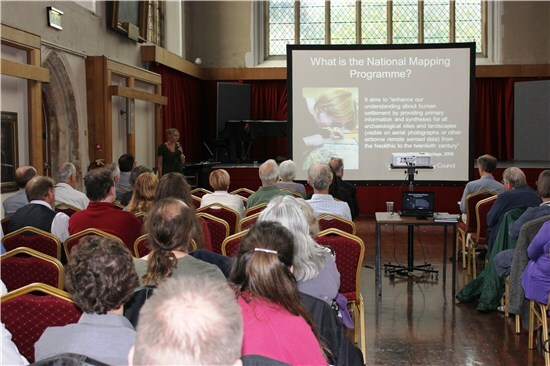 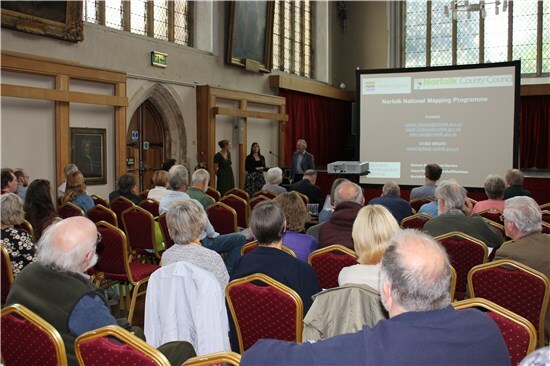 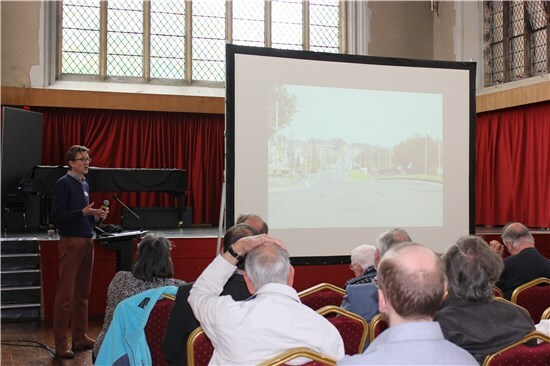 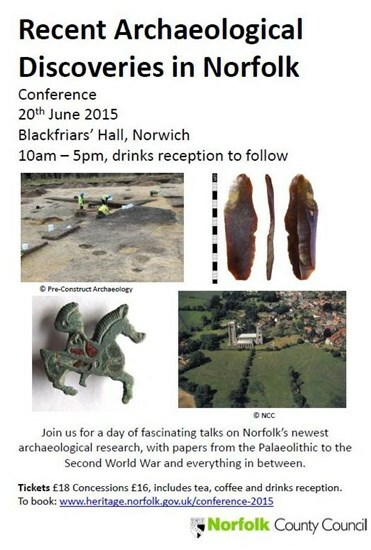 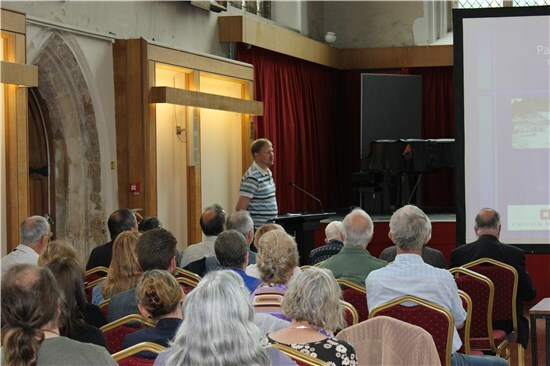 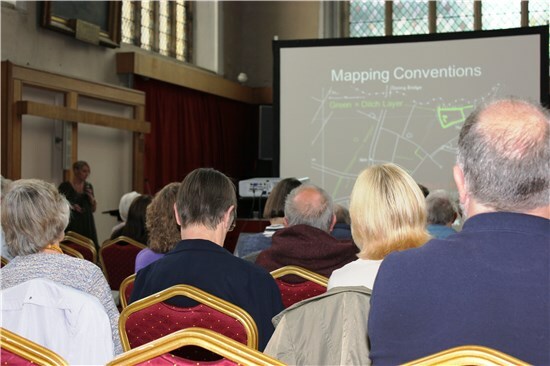 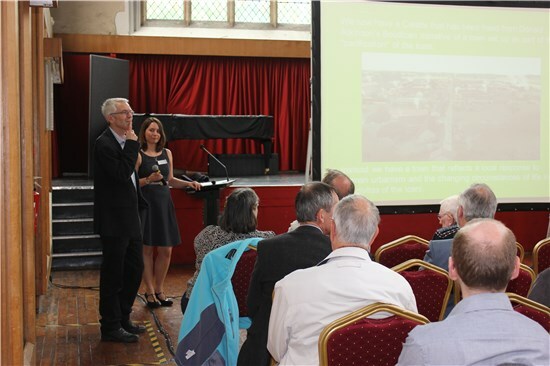 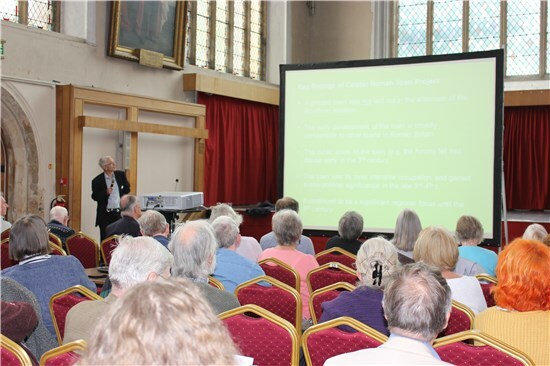 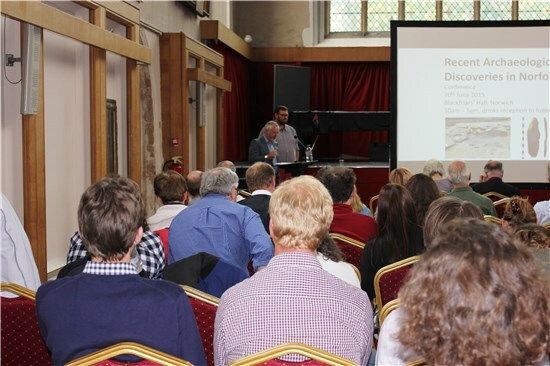 On the 20th June Norfolk Historic Environment Service held a conference to mark 20 years since the Historic Environment Record was officially adopted by Norfolk County Council. 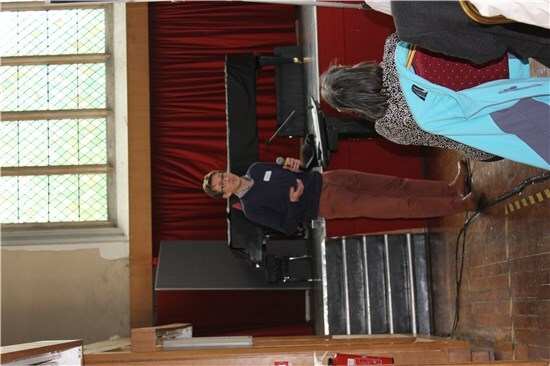 The day kicked off with a welcome from Norfolk County Councilor and Heritage Champion Brian Watkins. 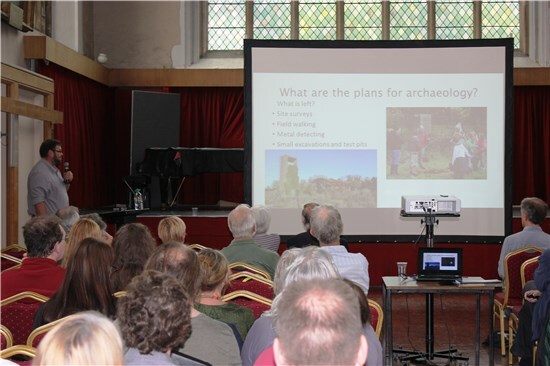 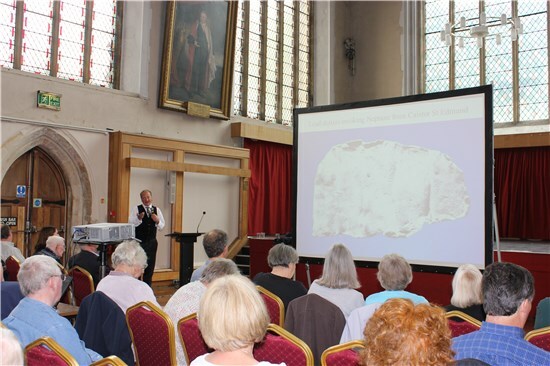 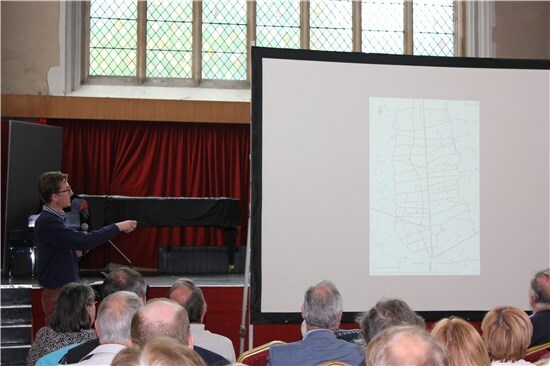 He highlighted some of the fantastic archaeological work that has gone on in the county this year and emphasised the importance of heritage in Norfolk. 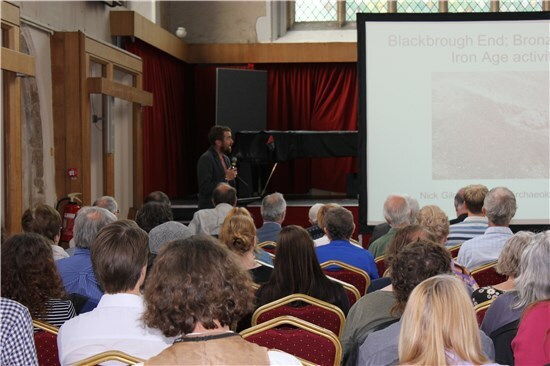 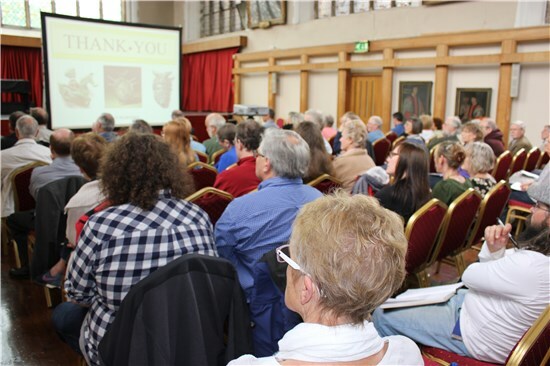 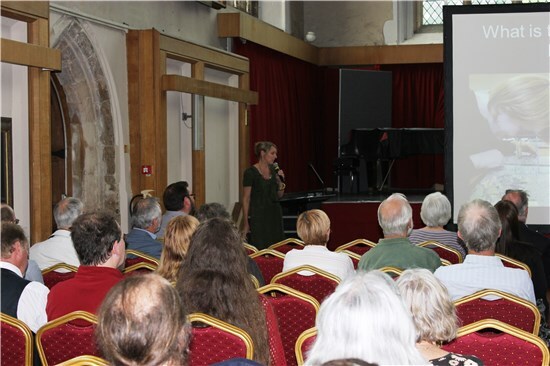 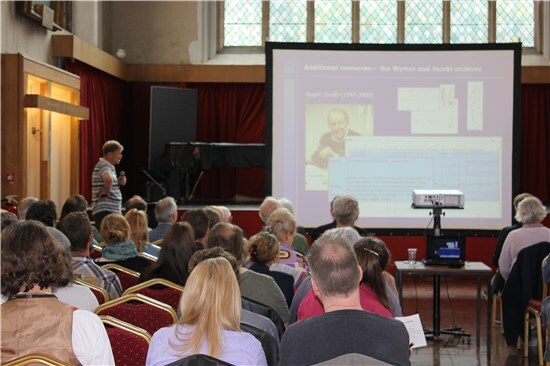 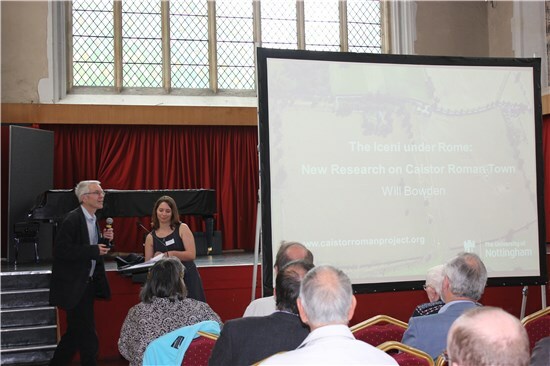 We heard talks from ten speakers who gave us an insight into the wide variety of research they do, covering nearly a million years of human history. 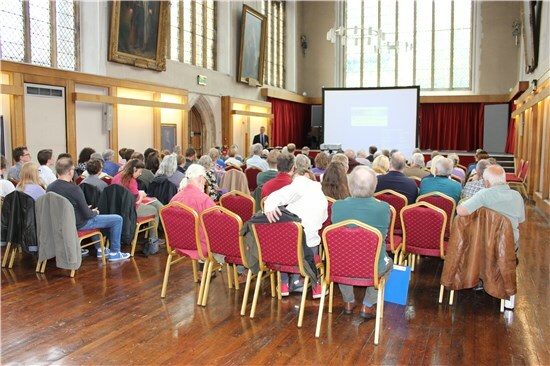 Thank you very much to all of the speakers, chairs, volunteers and attendees who made the day a success.